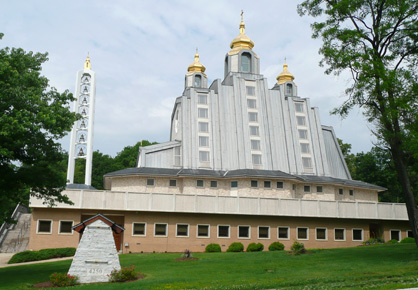 The Shrine is open for visitation on Sundays from 8:30 a.m. to 1:30 p.m. The Shrine is also open whenever Divine Liturgies are scheduled, as posted in the Weekly Bulletin. To visit at any other time, please call 202-526-3737 to make an appointment.